‘Beauty and the Beast’ is one of those classic songs that no matter how old you are, you just can’t get enough of it. 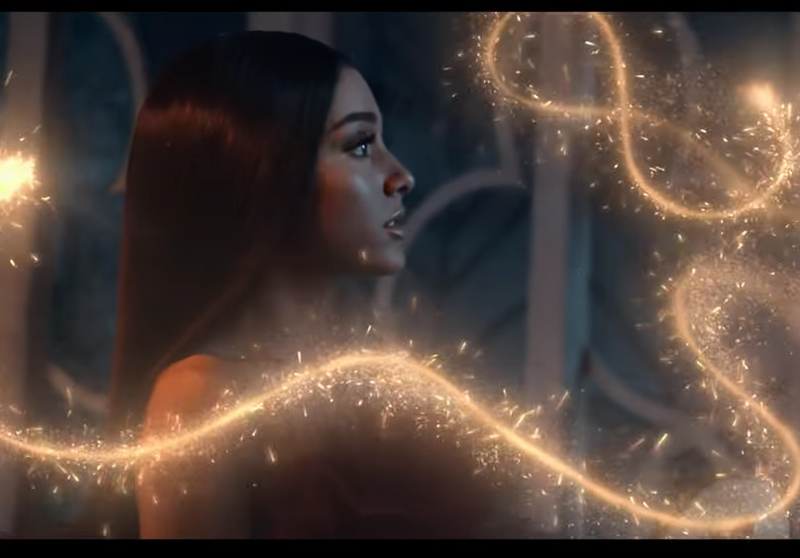 Sang originally by Celine Dion and Peabo Bryson, the film's live-action remake has done something very similar, releasing a recording of the track as sung by John Legend and Ariana Grande, and it now has its own glamorous, romantic video to accompany it. 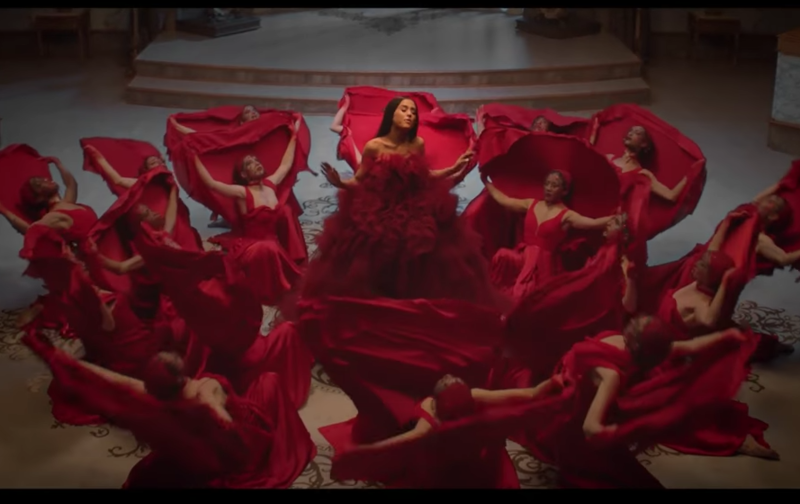 Although the original version still has our hearts, the vocal talent and the sheer beauty of the music video really do add a special element to the song. The movie is set for release on the 14th of April in South Africa.